I’m not going to lie to you. Things have been extremely busy. We’ve been working with some amazing clients. We are building mobile friendly websites (responsive design) and getting results through strategic content marketing. So WHY do I want to know about your WHY? I’ll let you in on a little secret. It is your WHY that sets you apart from your competitor. In marketing terms, it is your USP (unique selling proposition). It is this WHY that allows Apple to continue to set & break sales records over and over again. 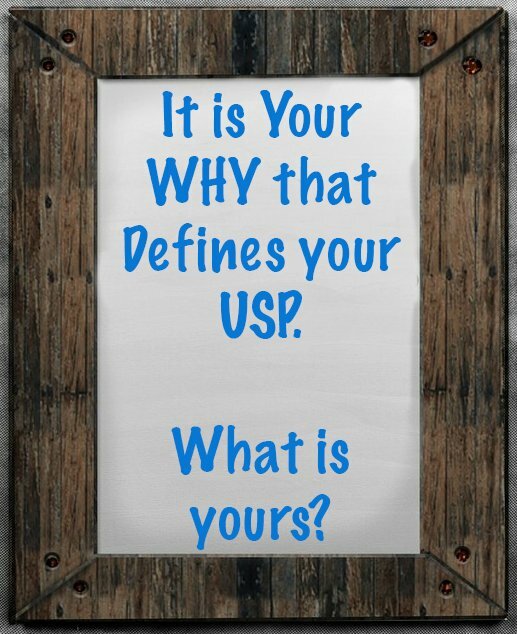 Does your website clearly communicate your WHY? If not, WHY not? Let us help define & share your WHY in ways that will attract the type of clients you want to your business. Visit: https://shoesoptional.com/why and share your WHY with us.